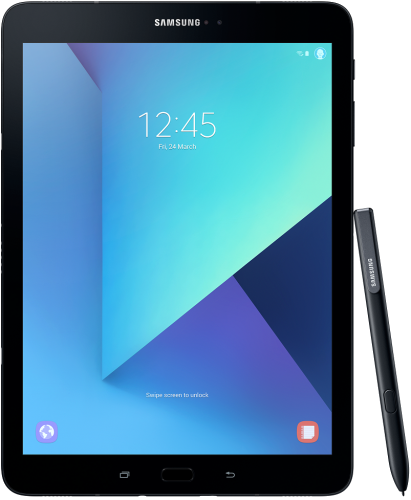 Download the firmware for the Galaxy Tab S3 SM-T820 with product code PHN from Netherlands. This firmware has version number PDA T820XXU1AQI2 and CSC T820PHN1AQH4. The operating system of this firmware is Android 7.0 , with build date Wed, 06 Sep 2017 11:16:58 +0000. Security patch date is 2017-08-01, with changelist 12165571.